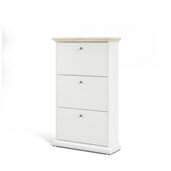 Escape the clutter! 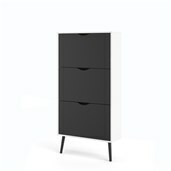 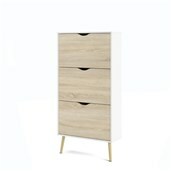 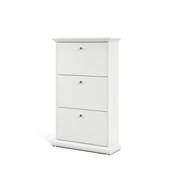 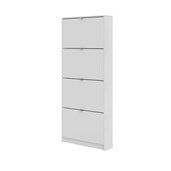 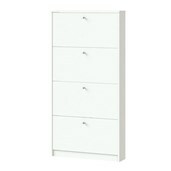 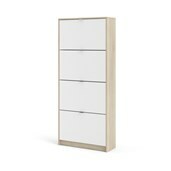 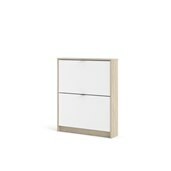 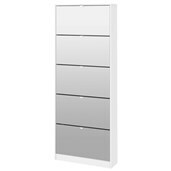 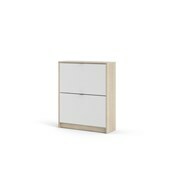 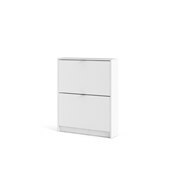 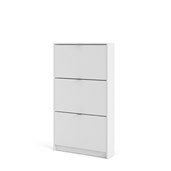 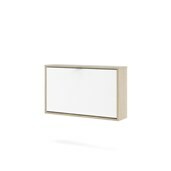 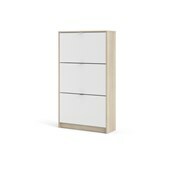 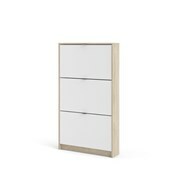 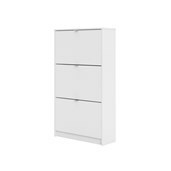 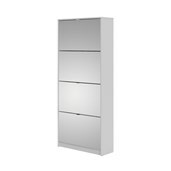 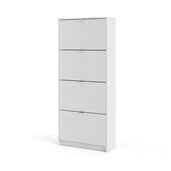 The Bright 4 Drawer Shoe Cabinet by Tvilum is a handsome edition to any bedroom, mudroom or foyer. 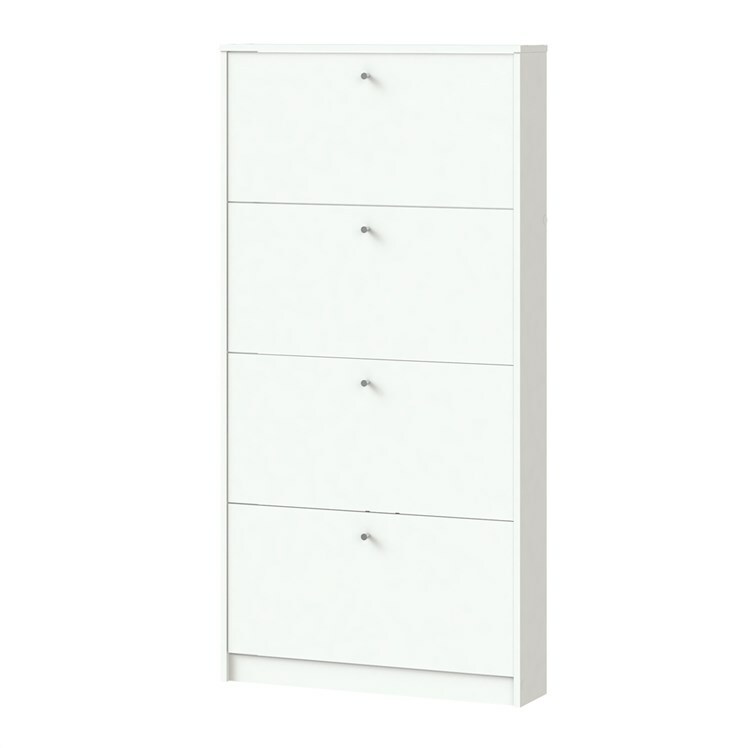 With four compartments, shoe storage just became manageable! Each compartment holds one row of shoes, meaning no more tripping over the kid’s cleats. 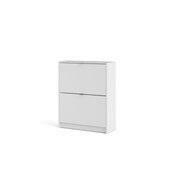 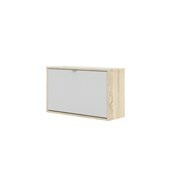 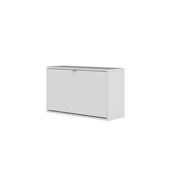 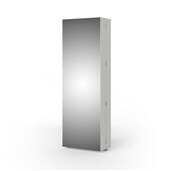 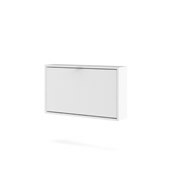 The foil surface is fade resistant easy to clean, providing functional storage and smart design.